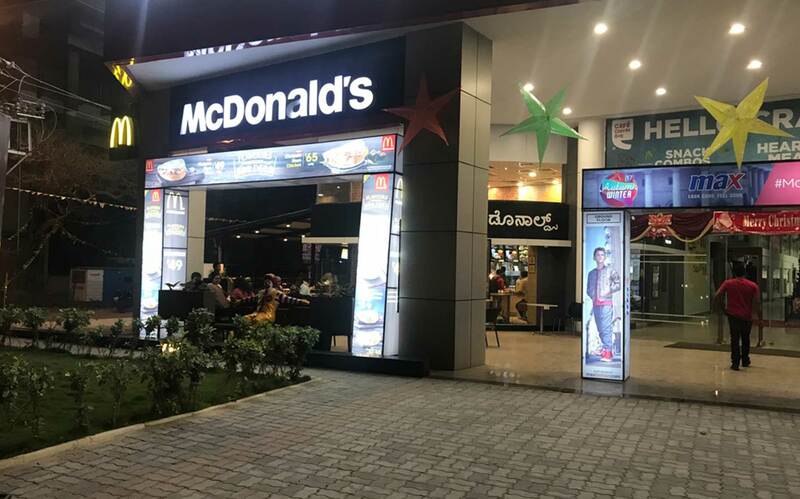 Esteem Mall is the first and the only mall in North Bengaluru which over the years has acquired the status of being a widely popular landmark in North Bengaluru. And, without doubt, Esteem Mall will for long be heralded as a trendsetter initiated by Esteem Group. The beginning of the 21st century witnessed a new trend in commercial building projects – The Malls. 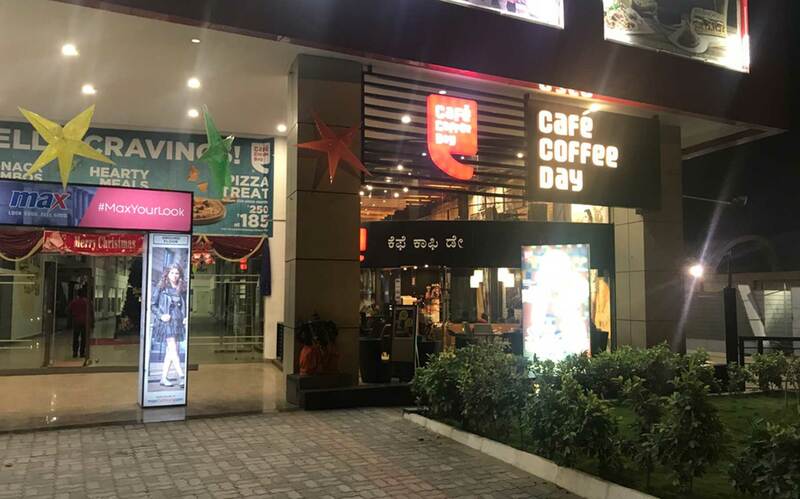 Esteem Group was prudent and had the fore vision to realize the immense commercial potentials of these malls and was one of the earliest to venture into this new space. 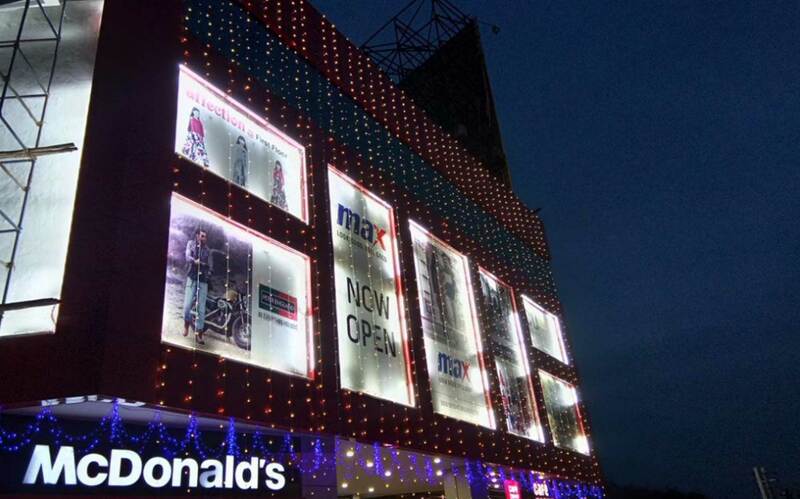 Incidentally, Bengaluru was also the first city in the country to have a Mall. Esteem Group had the courage and the conviction to tread hitherto untrodden paths and test waters with the setting up of Esteem Mall. 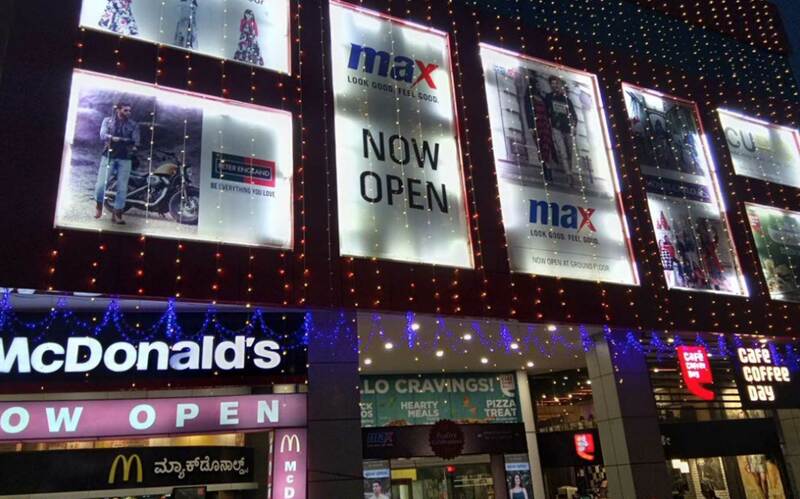 The mall went to become the precursor for the setting up of many more in the city of Bengaluru. The mall is on a sprawling 125000 Sqft of land and has four floors. 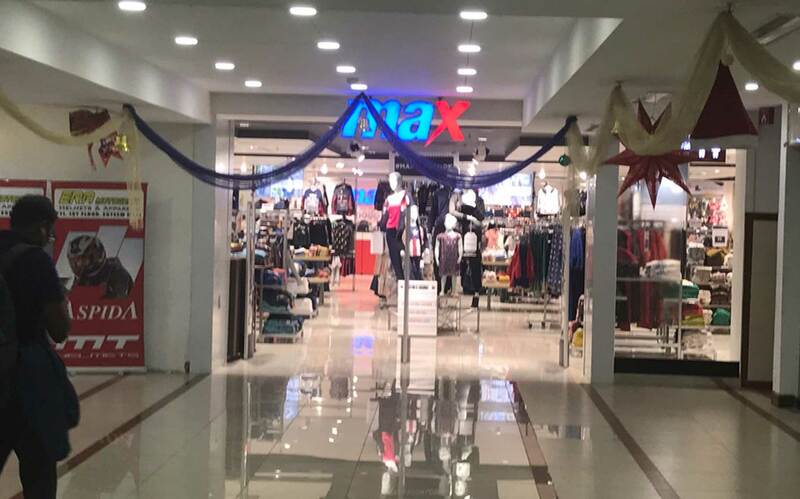 The thought behind Esteem Mall was to congregate the world’s best in one place and give the customers a 360o novel experience in global shopping. Today, being home to some of the noted global brands in apparel, lifestyle, digital goods, etc, the thought stands completely vindicated. Replete with Food Courts, Coffee Shops and theme based Entertainment Zones, Esteem Mall is complete and is not found wanting in any sphere. 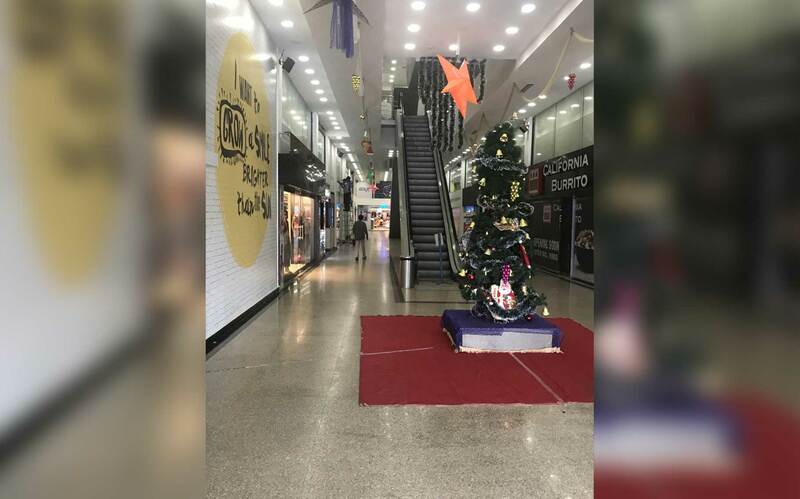 A visit to Esteem Mall and one is transported to a totally different surreal space. Esteem Convention Centre is a hospitality venture contained within Esteem Mall, near the Hebbal Flyover. Banqueting at the Esteem Convention Centre - Hebbal, is the latest highlight in the heart of the new hub of Bangalore. Offering a premium ambience with the perfect balance of space, food & beverage and professional service in understated elegance. Esteem Convention Centre provides a choice of three banquet halls that are perfect for all occasions. EMPIRE - A contemporary banquet hall can accommodate upto 125 guests for birthdays, get together and conferences. The REGENT & SPLENDOUR - Tastefully decorated in elegant and charming wood, (could also be divided into two separate sections) are an optimum combination, accommodating upto 350 guests for cocktails, engagements, award ceremonies, seminars, training sessions, product launches or any conceivable event as well as celebrations of all kinds. The SUNSET terrace has a spectacular view of the Hebbal Lake an ideal venue for sunset parties and weddings.